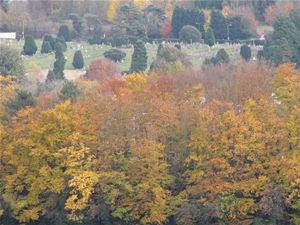 The Tree Councils annual event is an ideal opportunity to plant more trees. 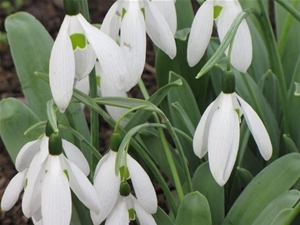 The Gardening Times is delighted to announce that it will be working in association with The Horticultural Correspondence College to promote two of their popular gardening courses. 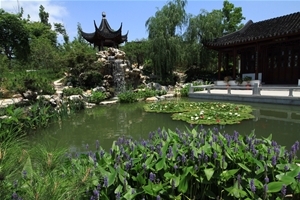 Inspirational show garden from China wins AIPH ‘Best garden’ award at international event. 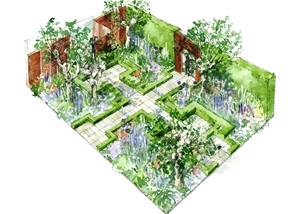 The BBC and the Royal Horticultural Society (RHS) have announced the launch of a brand new competition to find the best aspiring garden designer in the UK. 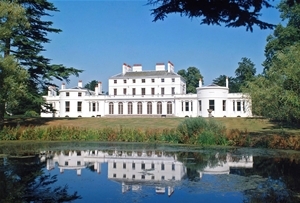 In June there will be a rare chance to visit a private Royal garden. 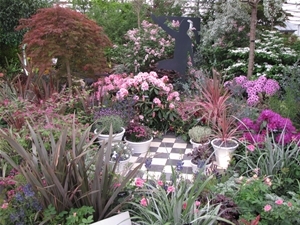 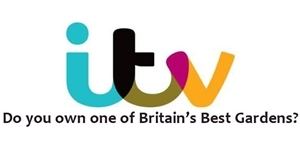 A great British gardener is on the hunt to find out what makes a great British garden. 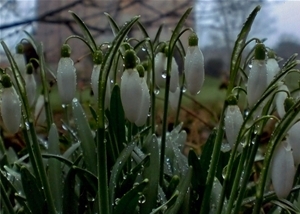 Another spectacular spring flower display is promised at Hodsock Priory in Nottinghamshire. 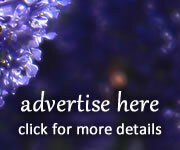 Hedingham Castle opens their grounds for a spectacular display this spring. 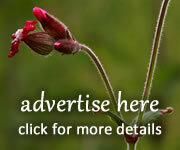 Merry Christmas and a Happy New Year from everyone at the Gardening Times! 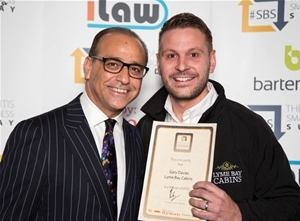 A log cabin business from Devon gets an extra thumbs up from Theo Paphitis, star of the BBC's Dragons' Den. 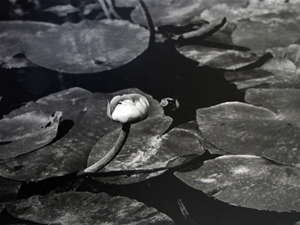 A collection of black and white photographs illustrating historic flora and fauna arrived at the Exeter headquarters of Hospiscare recently. 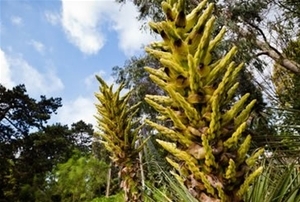 Plant Heritage is delighted to welcome a brand new Collection of Puya, hardy and half hardy varieties, to its nationwide programme of National Plant Collections. 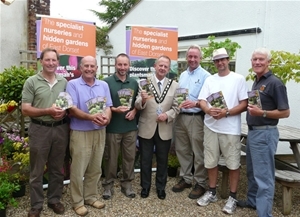 The efforts of East Dorset Disctrict Council to promote local gardens and nurseries have been rewarded by the Federation of Small Businesses. 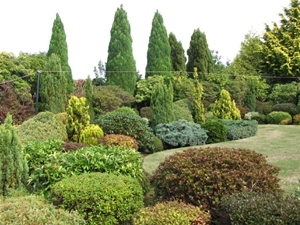 The National Conifer Week 2013 will once again raise the profile of these wonderful plants. 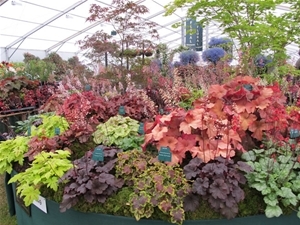 A proposed piece of legislation in the pipeline from Brussels will have a dramatic impact on everyone who grows and sells ornamental plants, from local nurseries to the largest garden centres. 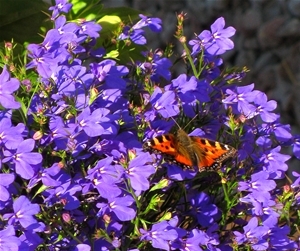 The results of the Big Butterfly Count 2013 are in and it is good news for the butterflies! 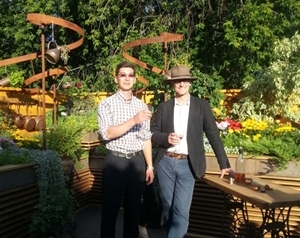 A member of the Association of Landscapers (APL) is celebrating after winning accolades at the Moscow Flower Show.